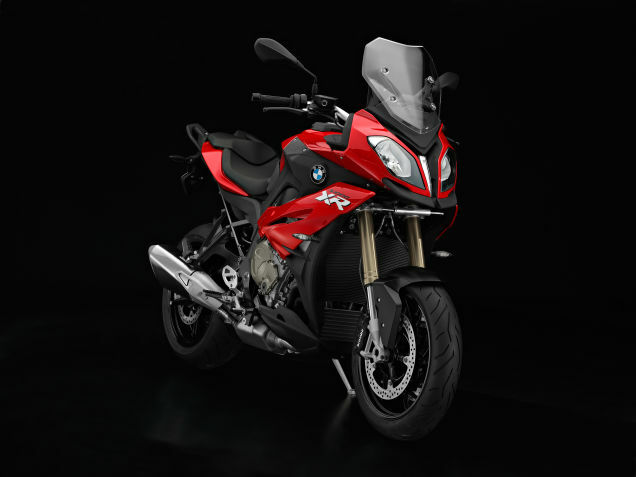 This independent site has already geared up to become the number one owners club for new S1000XR from BMW. 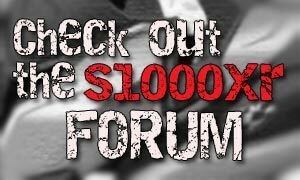 Membership is free and owners can chat with others about the bike in the 'S1000XR Forum'. We also have a 'Media Gallery' where members can show off their bikes and share photos or videos. Overall, everything you need as an owner of this new bike from BMW. 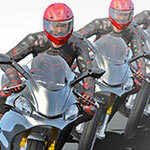 Everyone is more than welcome to join up now and discuss what you think of the bike so far.